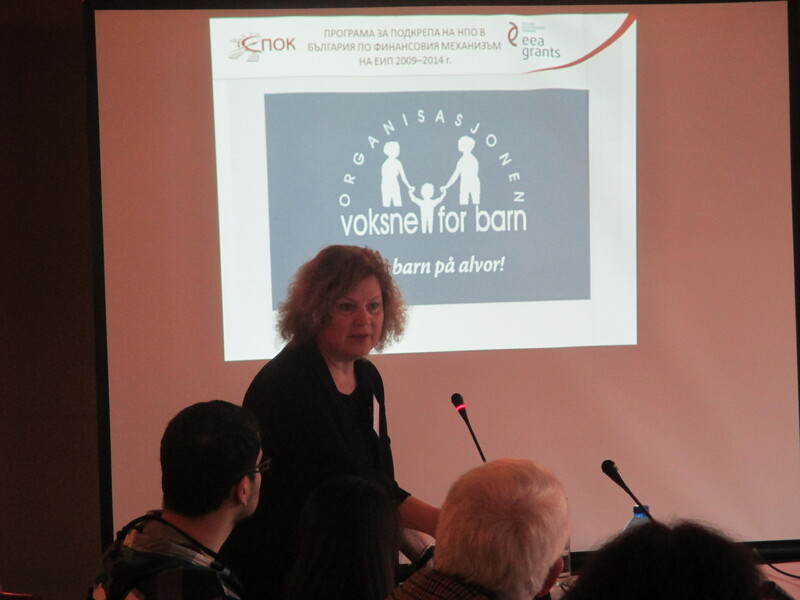 Round table for discussing and popularizing the psychosocial system | Association “Sustainability of Progressive and Open Communication"
The activities include a round table, moderated by SPOC and Voksne for Barn, to discuss data collected from consultation, system developed and acquired expertise of SPOC with the Norwegian partner. 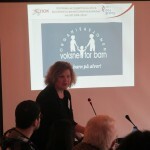 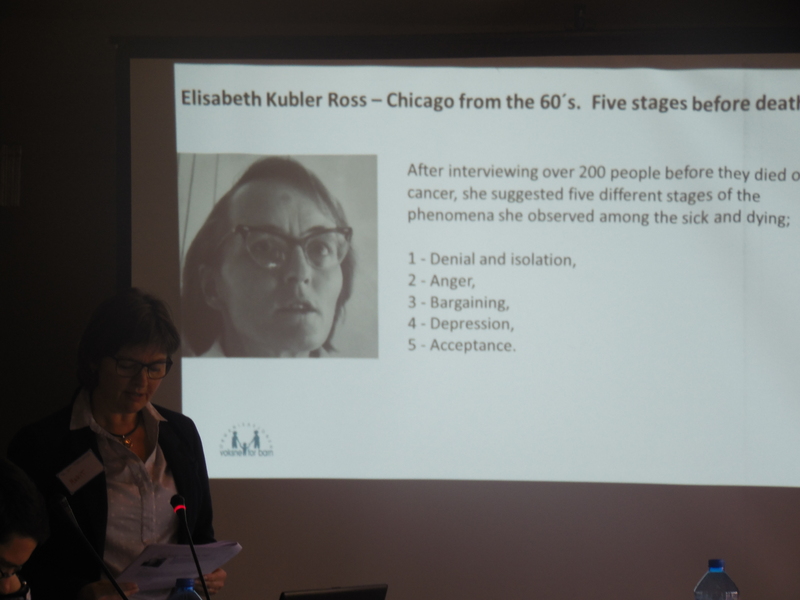 The realized forum an opportunity to discuss innovative country psycho-social support system and counseling to children experiencing grief created together and using know-how from the Norwegian partner. 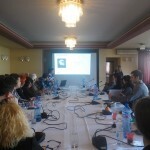 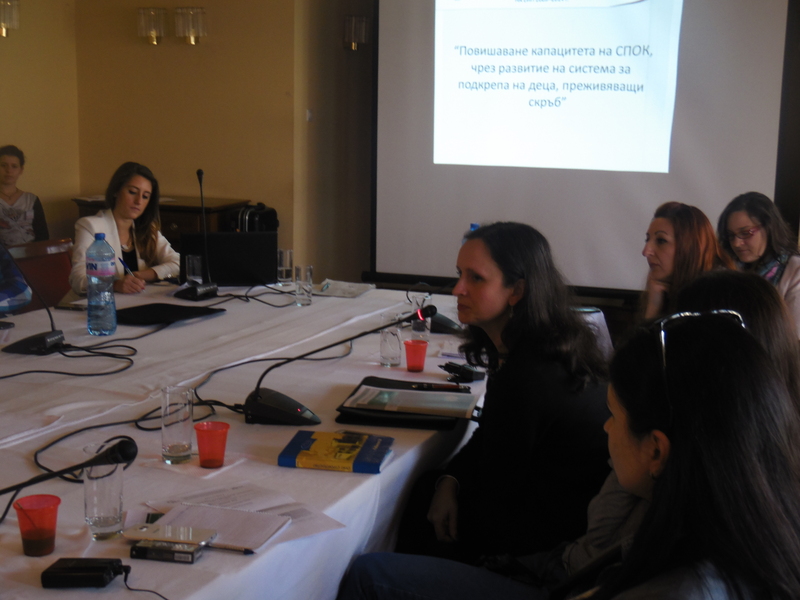 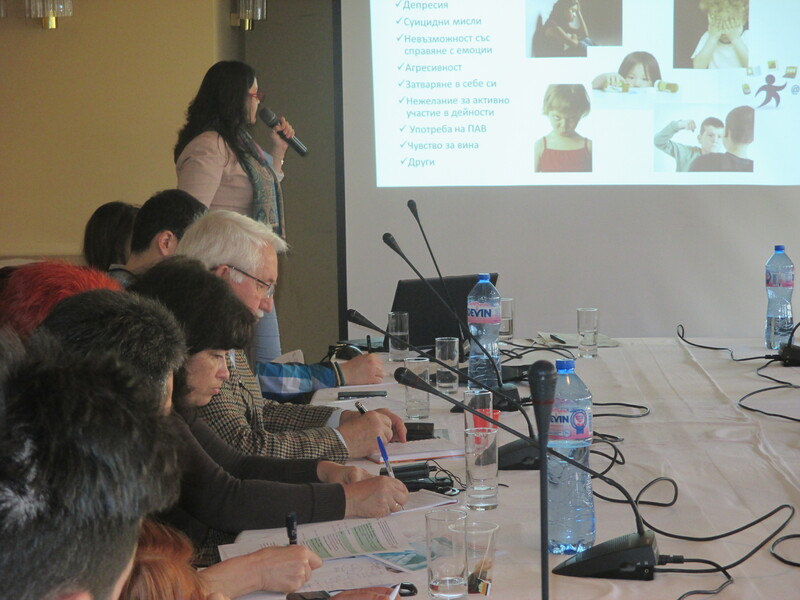 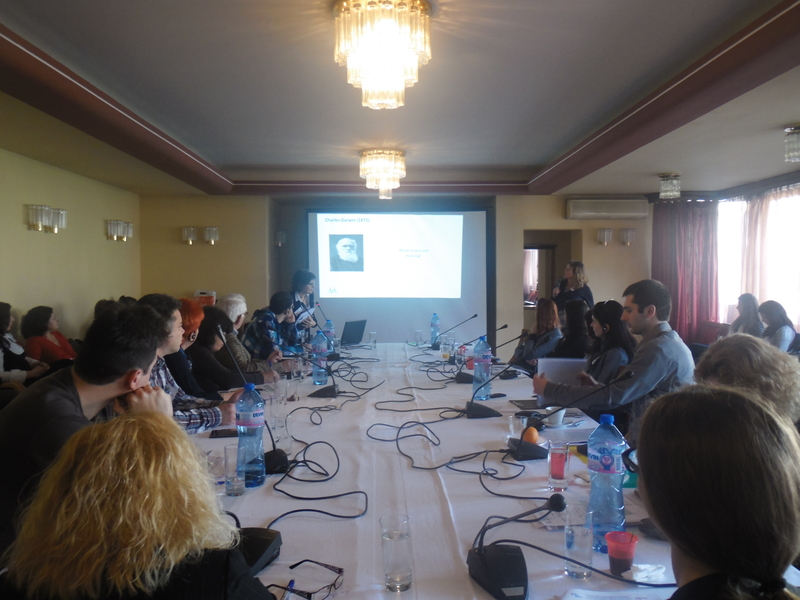 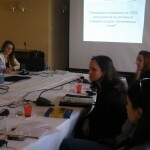 The aim of the roundtable was realized the best way for implementation in Bulgaria of the support system for children and youth by specialists from SPOC and other interested professionals. 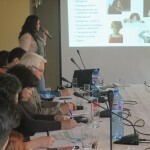 The target groups attending the roundtable included: representatives of decision makers in terms of support, consulting and implementation of priority policies to support children experiencing grief with the aim of wide access of needy adolescents and families. 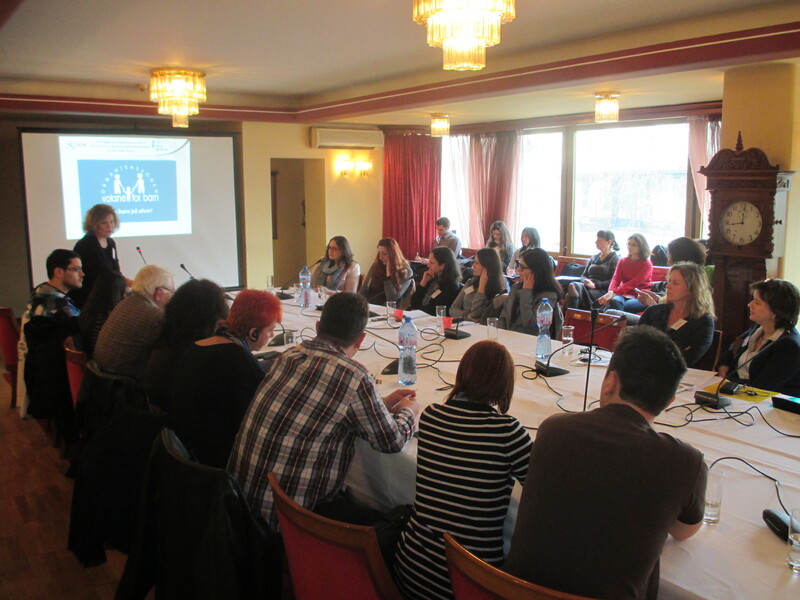 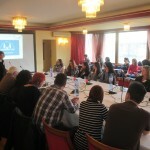 The roundtable were invited public administrators – psychologists, social workers, teachers, doctors, professionals working with children, representatives of NGOs activities in consultation and terapevtirane, media, young volunteers and interns. 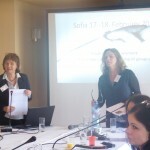 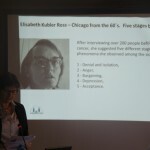 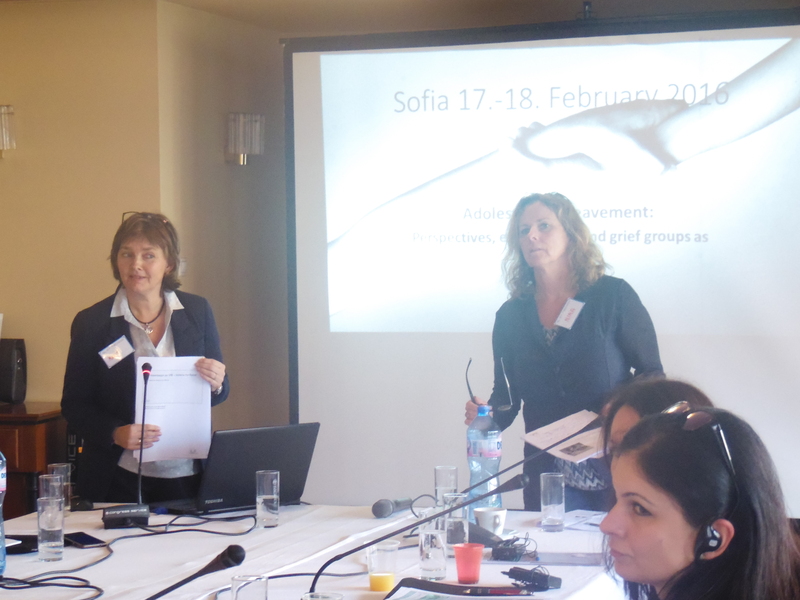 Roundtable provide an opportunity for discussion and dissemination of the developed innovative psycho-social system.